Kyle Hill is the Co-Founder & CEO @ HomeHero, one of the largest providers of non-medical home care in California. HomeHero has provided over 1 million hours of care to thousands of families and won “Best Employment Website of 2014”. Due to this immense success Kyle has been on CNN, Forbes, Wall Street Journal and many more. HomeHero has raised funds from some of the world’s best investors including Chamath & Mamoon @ Social Capital, Jason Calacanis @ TWIST and Peter & Michael @ Science Inc. 1.) How Kyle came to found HomeHero? What was the a-ha moment for him? 2.) Question from Mamoon @ Social Capital: Considering that this is not your typical software business; being largely people centric, how does Kyle think about the profitability of such a business? 3.) How much of a role does unit economics lay in the mind of Kyle? How does Kyle look to balance growth with profitability? 4.) How was the fundraising process for Kyle with Chamath & Mamoon @ Social Capital? What did Kyle do to prepare for the pitch? What did Kyle do well? What would Kyle look to improve upon? How would Kyle like VCs to treat him as a Founder? 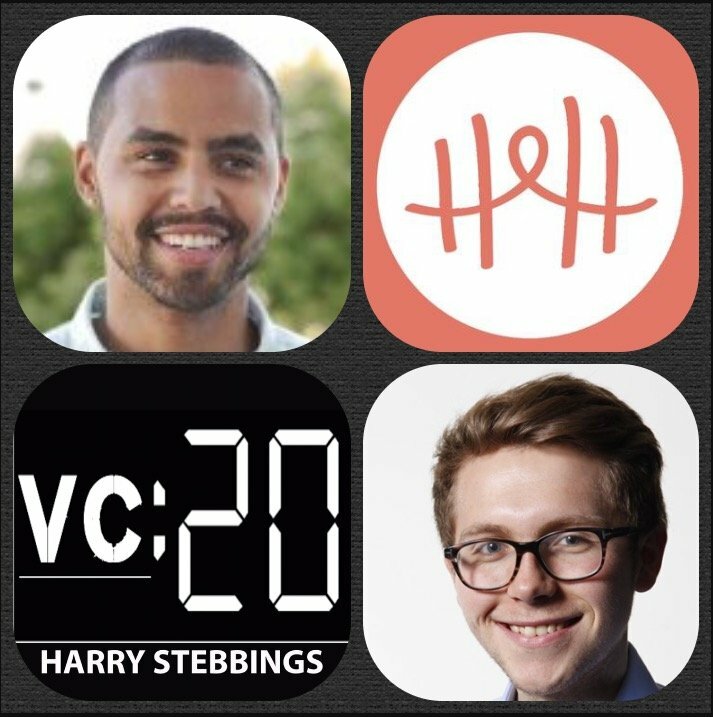 As always you can follow The Twenty Minute VC, Harry and Kyle on Twitter here! This episode was brought to you by DesignCrowd, the online marketplace for custom graphic, logo and web design that helps startups, entrepreneurs, web developers and agencies outsource design projects to designers from around the world. Once you have launched your brief, designers will begin submitting quality designs for you to review. With some constructive feedback, you can quickly generate a large gallery of designs that really do fit your needs. You can have exactly what you need within just three days. Once you have selected your favourite design, you will be sent all the files you require to update your branding. If you don’t like any of the submitted designs, then DesignCrowd offers a money back guarantee. So checkout designcrowd.com/VC and enter the promo code VC100 to get an astonishing $100 off your next project.